Servicing the Crystal Coast with fresh, local seafood and a taste of down east! 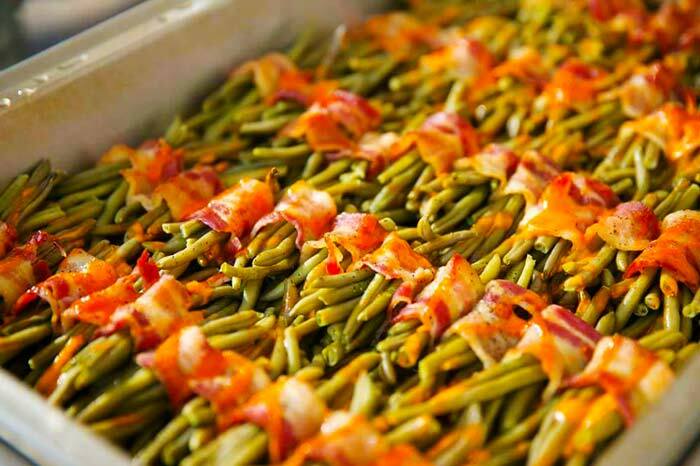 Since 2010, Seaside Sensations Catering Service has proudly provided expert catering services to a wide range of events throughout Crystal Coast and Carteret County, NC. Using only the freshest seafood and catering our menus to meet your unique dietary preferences, we provide food that’s unparalleled, in any capacity you need. Contact us today to start planning! We’re well-connected within the wedding industry and can provide you with recommendations and resources to help you plan your wedding. All of the seafood we serve is freshly caught by local-area partners. We guarantee the freshest catches possible! We’re members of the Outer Banks Wedding Association. We have the ability to adapt any menu to meet your dietary needs, including for allergy-conscious individuals. We now have a food truck, please call for availability! Food can make or break your event. When you look back on it, you want to make sure people remember just how mouth-watering and fresh the food was, and how much of a great time they had because of it. 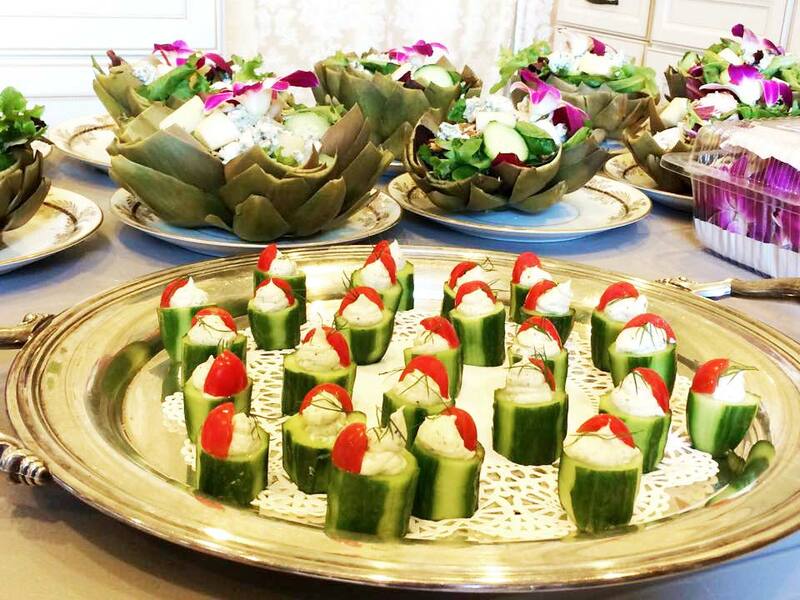 Seaside Sensations Catering Service is prepared to help ensure your event is a hit, by providing you and your guests with exceptional catering in Crystal Coast, NC. With a decade of experience under our belts, we’re familiar with just about any event and can cater weddings, corporate events, birthdays, reunions, festivals and more. Whatever the occasion, you can rest assured our catering will be arranged to meet your needs. Unlike other caterers in Crystal Coast, NC that only offer a set menu or rigid choices, we take pride in customizing our menus to meet the needs of every client. Whether it’s a gluten-free selection you’re looking for or special pricing for a humongous event, trust that we’ll deliver. Need linens and dinnerware? No problem—we can supply those too!  Plus, with set-up, clean-up and take-down services that are quick and thorough, you won’t have to worry about anything when it comes to food prep! Give us a call the next time you’re planning a wedding or other event and see for yourself why we’ve become the foremost choice for quality catering throughout Carteret County, NC. 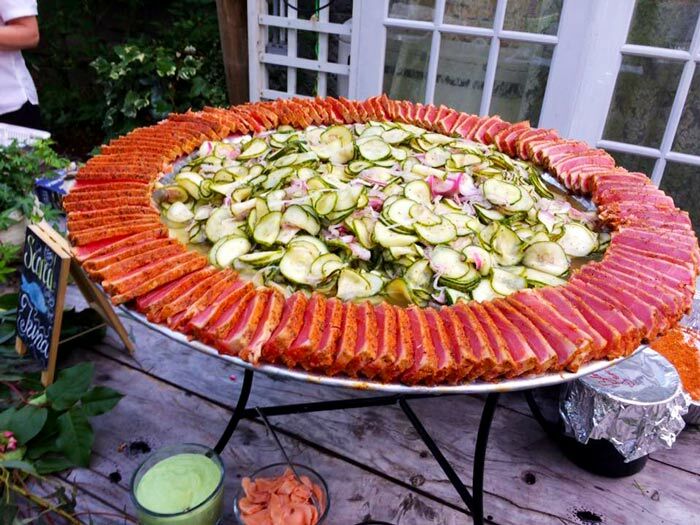 To impress your guests and ensure everyone enjoys their meal, hire Seaside Sensations Catering Service for your next event! Contact us today about menu options and rates.